As we prepare to go back to school next week, I have been plotting different lunch ideas for the kids. 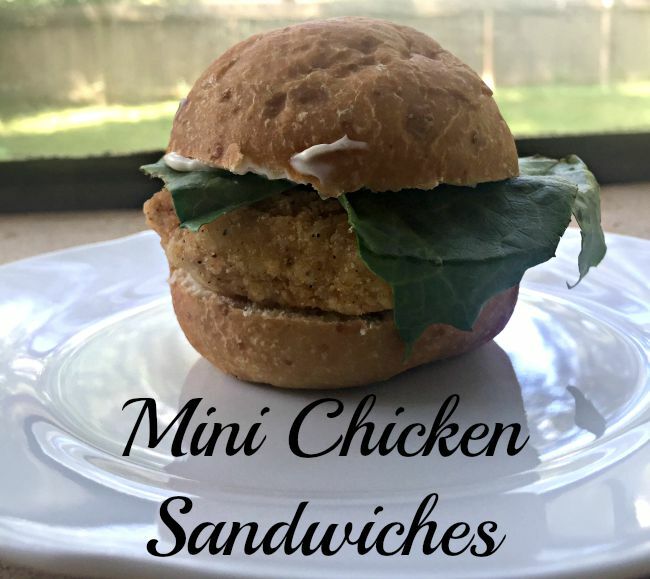 Today, we tested out mini chicken sandwiches! They ended up being a great size for my kiddos, and I know on days when they are particularly hungry I can just pack them two each. Bake or microwave the Tyson® Chicken Nuggets. While you are doing that, cut the dinner roll in half and spread with mayonaise and add lettuce. Place the three nuggets on the roll and put it together. 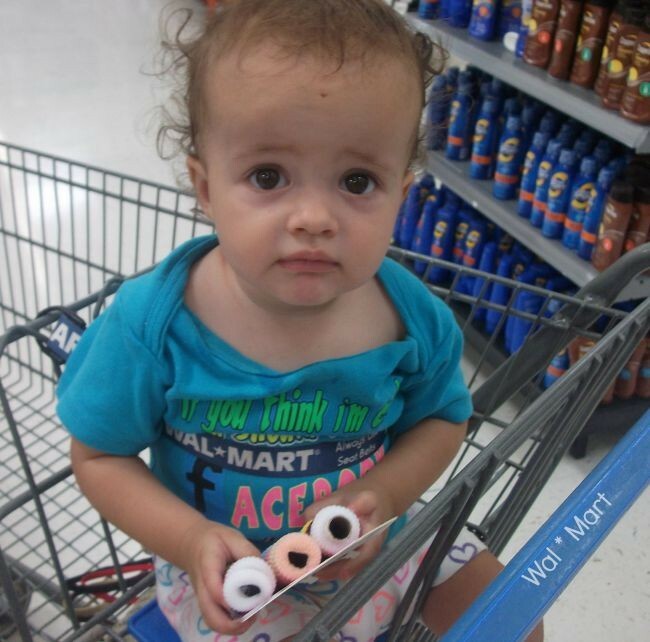 We got our Tyson® Chicken Nuggets at Walmart. I love that they are so easy to find, right in the frozen food section! We picked ours up while shopping for back-to-school items. The nuggets have 100% natural ingredients, all-white meat and they are crispy on the outside, juicy on the inside! YUM! 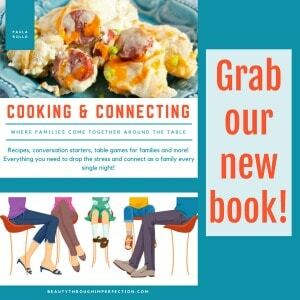 (my husband and I were sneaking sandwiches and Tyson® Chicken Nuggets too!). 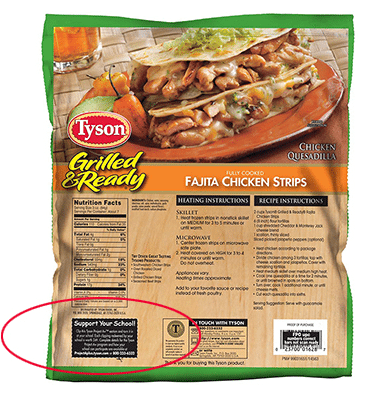 When buying Tyson®, be sure to look for the special Tyson® Project A+™ labels. This is one of the simplest ways to support your child’s school Click and collect those labels from participating Tyson packages and for every label submitted, Tyson will give the school cash! You can see the label on the package below, and learn more here! There are lots of product options in theTyson® Project A+™ line! Which leads to so many fun lunch and dinner options! What are you putting in your child’s lunchbox this year? Tyson also sells gluten free chicken nuggets that are cost effective (compared to other gf options) and cook up really nicely! You couldn’t put them on a regular roll like you have suggested here, but we do pack them and take them with us for our Celiac son’s meal when we go somewhere without gf options. 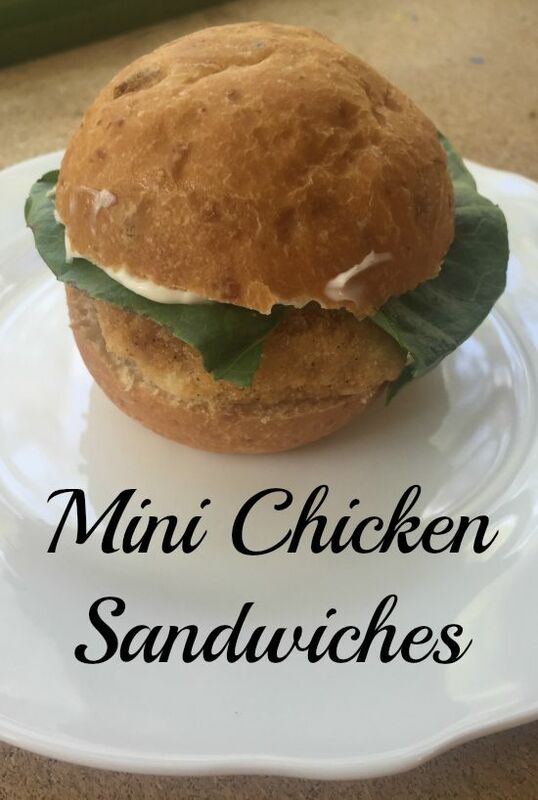 Hey Buddy!, I found this information for you: "Mini Chicken Sandwiches". 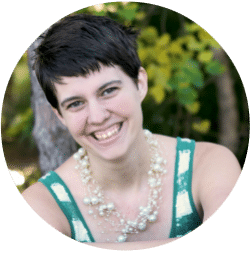 Here is the website link: https://www.beautythroughimperfection.com/mini-chicken-sandwiches/. Thank you.